In a competitive world presentation is everything, your brand presence and office space go hand in hand when trying to impress and win new clients. PDC offer an endless range of stylish interiors and office fit-out solutions covering the whole of the UK. Our team of interior designers can create an environment that is not only efficient but also comfortable. We are able to control as little or as much of your office-fit out project as you like. 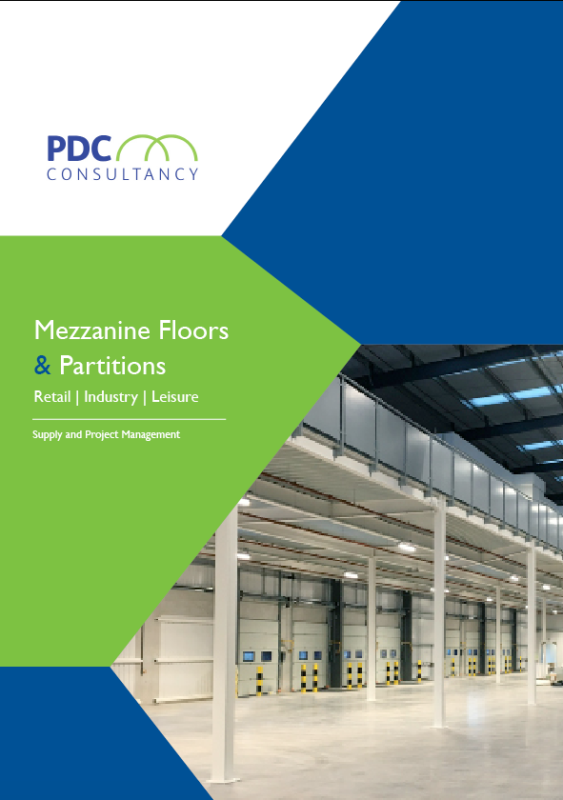 Refurbishment, a new installation or part of a mezzanine project, PDC can supply everything from partitions to HVAC and office furniture. We also have the contractor expertise to install everything to the highest standards of excellence meeting all local authority requirements. There are many type of glazed systems, from full height composite to Vitrage. Glazed partitions can give the minimalist appearance to your work place, but can also give privacy with the incorporation of double glazed units with integral blinds. The glazed partition also allows natural light into the offices to make a better working environment. Sometimes known as demountable this partition system can reconfigured with the minimum of damage and cost. One of the most popular systems because of its flexibility, with an aluminium finish as standard its cost affectivity is good but for a little extra cost all aluminium components can be powder coated in a RAL colour of your choice giving a more expensive looking finish. Contact our award winning team today for a no obligation quotation. PDC supply and fit a wide range of office partitions. Glass office partitions, composite partitions or bespoke structures available. Our designers use the best materials to make the most efficient use of your space. Glass partitions can be fitted with an endless choice of blinds and window finishes. Other technical refinements such as soundproofing to ensure privacy are also available to meet design needs. We are able to supply and fit a huge selection of flooring. Everything from ceramic tiles to stylish wooden finishes and carpet. Our team of experts are also able to install stylish suspended ceilings. Our exclusive team of interior designers are able to source the right office furniture to meet your business needs. We can design and deliver everything from Pod style desks, bespoke board room tables to simple document storage and reception sofas. Heating, ventilation and Air-conditioning are always a prime consideration when undertaking an office fit-out. PDC can supply and install everything from state of the art under-floor heating to simple A/C units and water heaters. Our experienced team of skilled contractors specialise in all aspects of electrical installations. We can design, supply, and fit internal & external lighting, audio visual equipment and all smart office and networking connectivity.